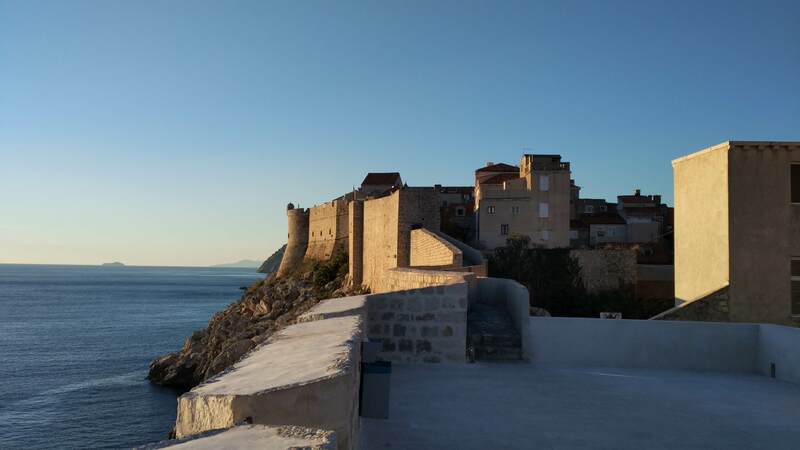 The local Dubrovnik NGO, the association of friends of Dubrovnik heritage, who manage the city walls, announced that the ticket price in 2019 will raise from 150 to 200 kunas. Is this too much? It wasn't that long ago that the entrance fee was merely 50 kunas. Are potential visitors going to be deterred by this newest increase? Crowds, cranky locals and sustainability. Those are some of the hottest topics now that the season has started. 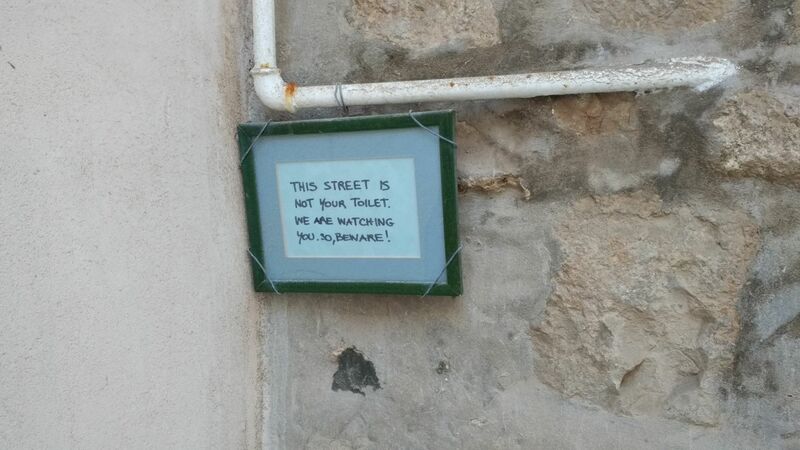 How is Dubrovnik dealing with overtourism? Are we going to take to the streets to express our anger with the traffic congestion and the fact it sometimes takes half an hour to walk along Stradun? Read about the challenges of modern travel industry and how Dubrovnik Local Guides decided to contribute to sustainability on our tours. 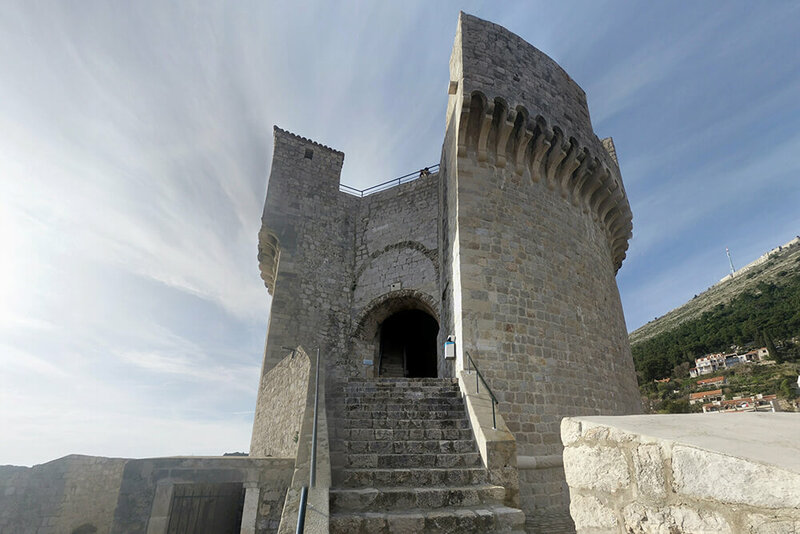 Have you ever wondered about the great architects and builders who worked in Dubrovnik throughout the history? 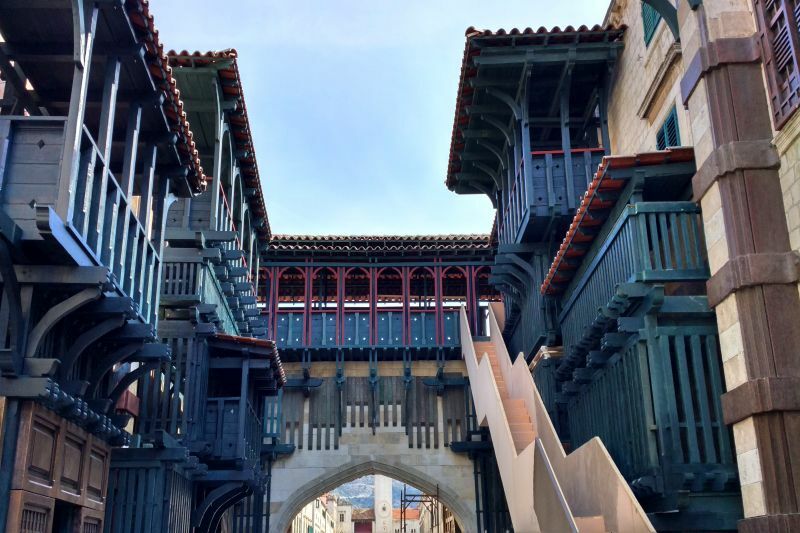 Many of their buildings are symbolic of endurance and everlasting beauty, giving their creators immortality and bearing witness to the wise judgement of the government of Dubrovnik that hired them. 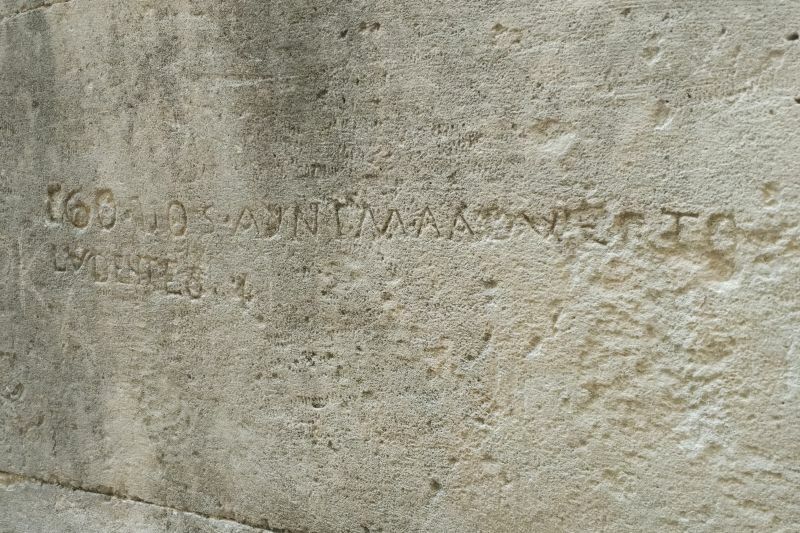 Alas, not always were the relationships between the builders and the scrutinous government of the Republic harmonious. Here's the story about Michelozzo, the proud and feisty architect! Imagine a weapon so powerful that enemies shivered at a mere thought of going against it. Fear and despair would settle in their hearts once they realized what sheer force awaited them. 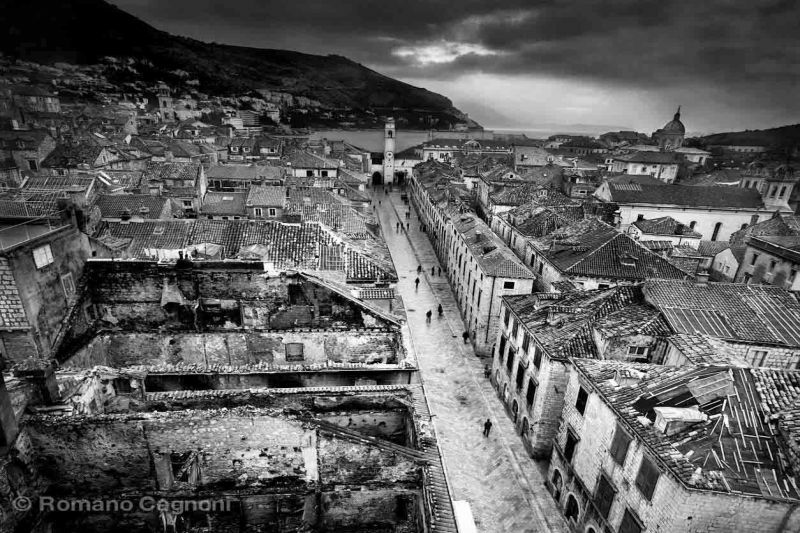 The old Dubrovnik Republic had such a weapon – the Lizard. It was a bronze cannon situated on the fort of St. Lawrence. Recently, the metal restoration workshop in Zagreb made its exact replica and to lower it on the upper level of the fort they had to use a military cargo chopper. Here's the story about our most famous weapon! Dubrovnik is yet again being used for big productions! We've had Game of Thrones, Star Wars and now it's time for the new Robin Hood: Origins. 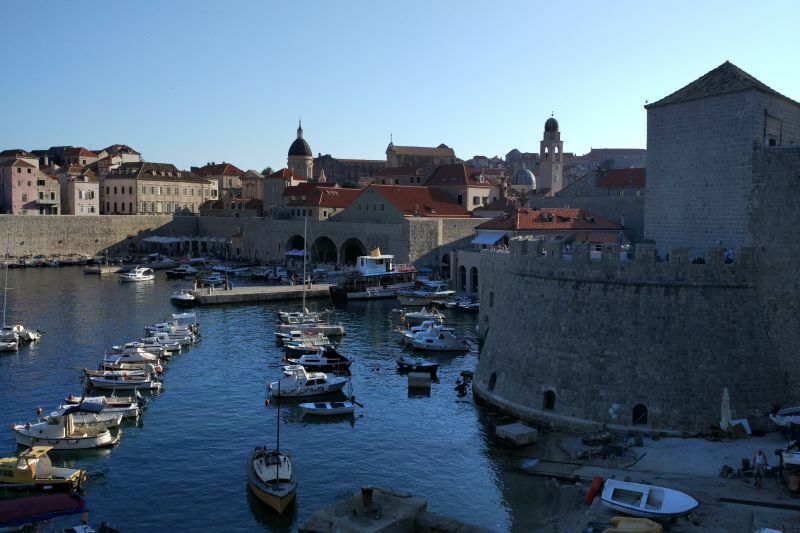 Read about our view on the role Dubrovnik has in all this and why we feel it's time for Dubrovnik to be the true star of every movie! Twenty-five years ago Dubrovnik went through hell. On December 6, 1991 the Yugoslav army launched an all-out attack on the city. Read about what it was like to hide in the shelters and see the town engulfed in flames. When most of the tourists are gone and cruise ships sail away to distant Caribbean ports, locals finally get to have their city all to themselves. 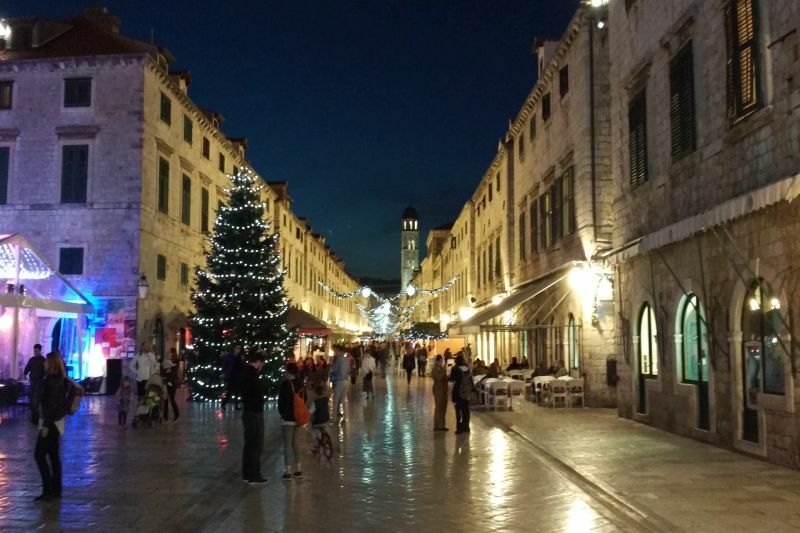 Read about what winter in Dubrovnik really feels like! Is there space for alternative walking tours in Dubrovnik? We believe there is. Dubrovnik Local Guides bring you some new and fresh walking tours, read about how we feel there's so much more stories to be told!